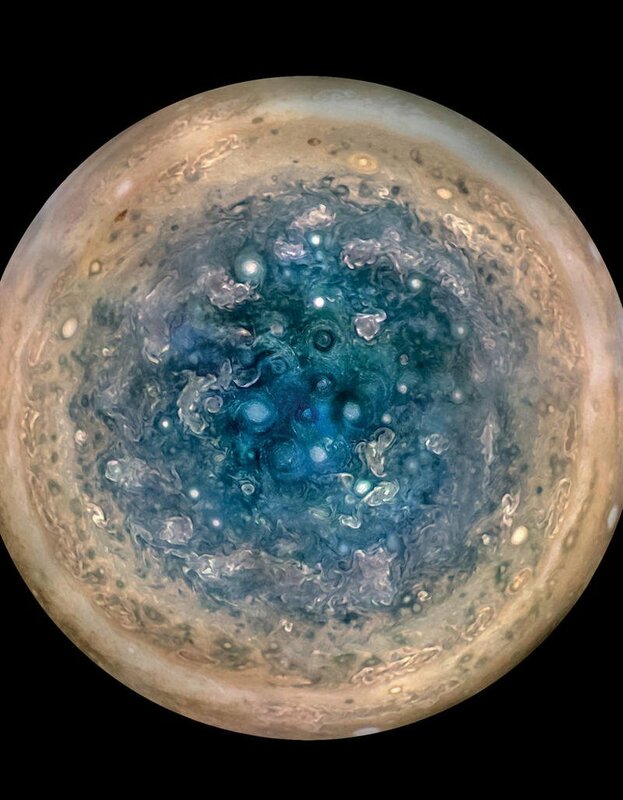 NASA this week shared a new photo of Jupiter and it’s breathtakingly beautiful. 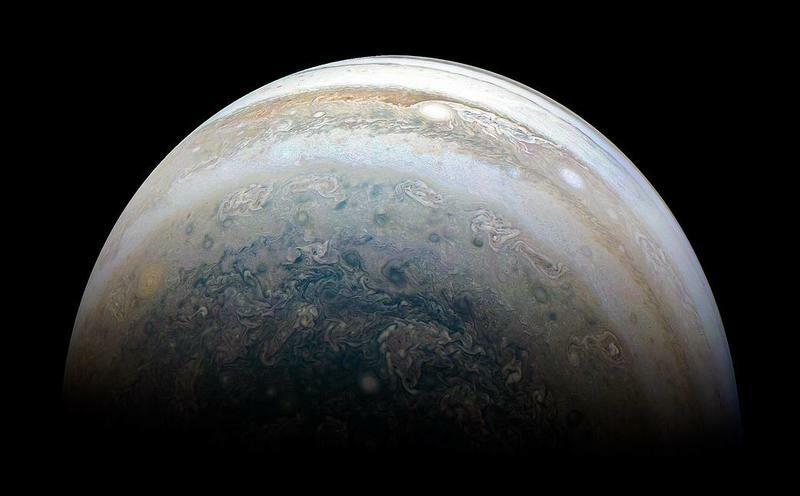 (We recognize we say that every time NASA shares images of Jupiter, but that doesn’t make the latest image any less so.) There’s just something so mesmerizing about the Jovian planet, which displays an impressive palette of colors and hypnotizing swirls. 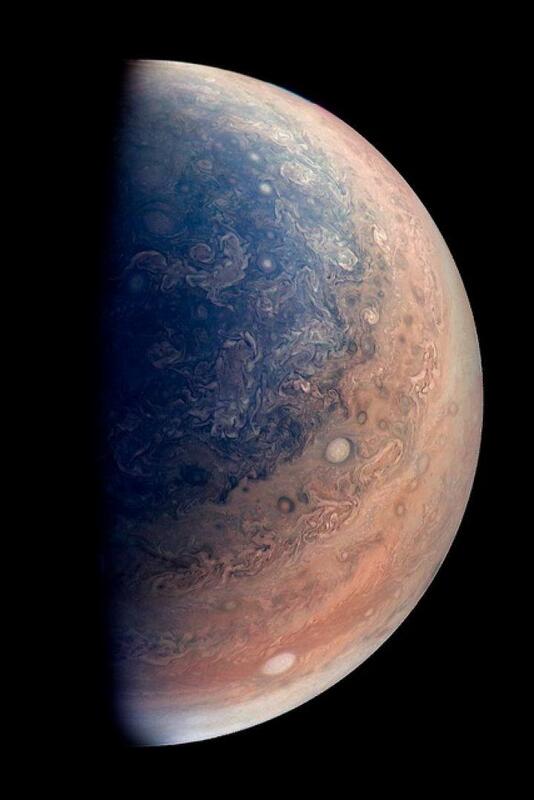 The image of Jupiter’s southern hemisphere was captured by NASA’s Juno spacecraft, which made a close flyby—about 44,300 miles away—of the planet back in May. 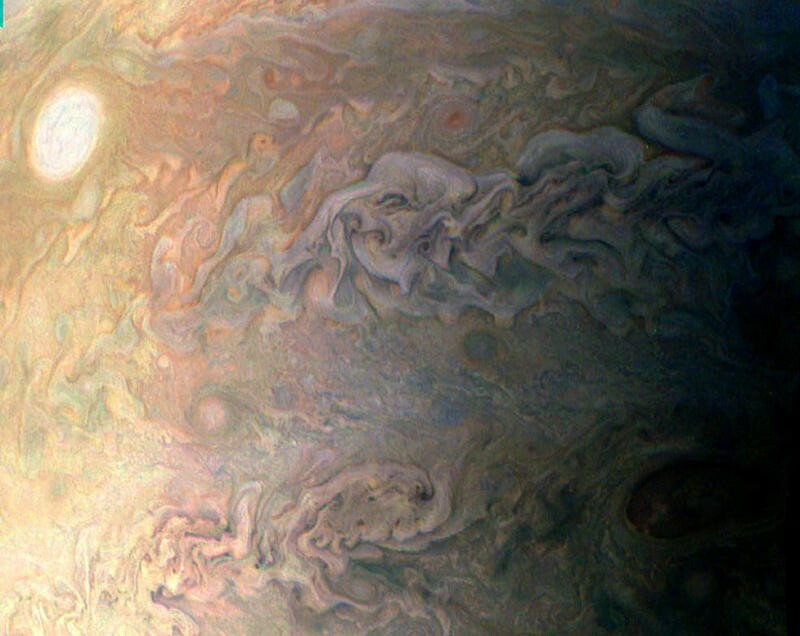 What you’re seeing is a color-enhanced look at the mysterious gas giant. Currently, Juno is orbiting the planet to study Jupiter’s unique and volatile atmosphere. Juno’s study of Jupiter is planned to last until 2021, which means we’ll be treated to plenty more images of the planet over the coming years. That’s good news for us, because pictures of Jupiter always seems to inspire awe unlike any other planet can. 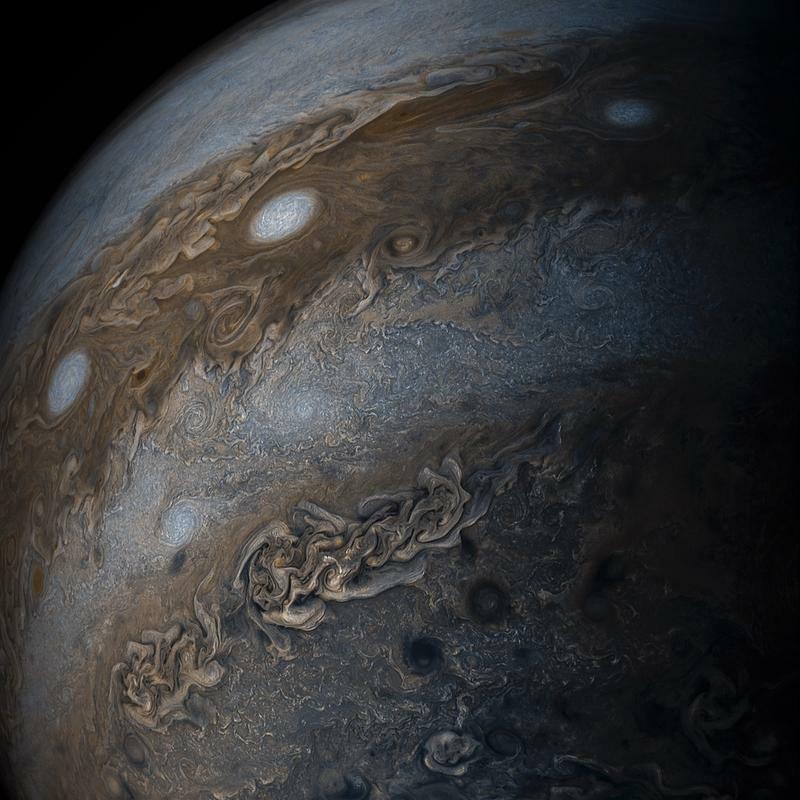 You can view other images taken by Juno in the gallery below.